"It's the less time the fish need to spend in the loch, that's the beauty of Inchmore"
One of the world’s most technically advanced water recirculating systems is in full swing. SalmonBusiness visited Mowi’s recently opened Inchmore Hatchery in Glenmoriston, Scotland. 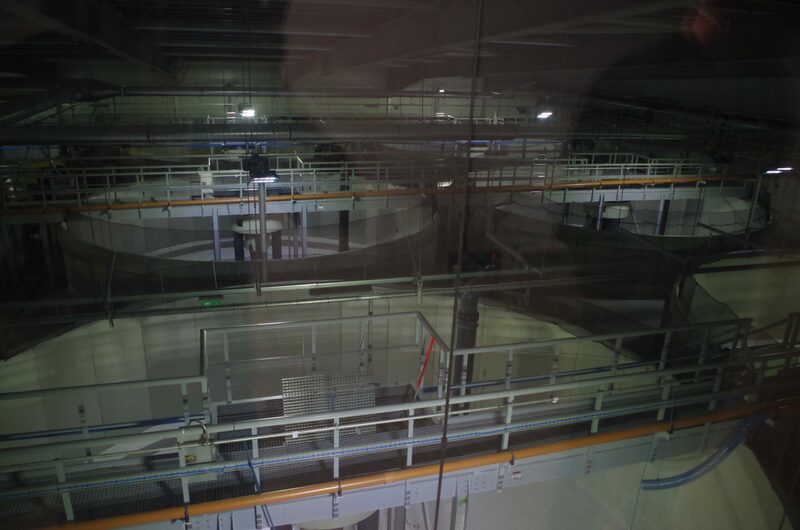 Equivalent to two Olympic-sized swimming pools, the total fish tank volume for the hatchery is 4.6 million litres and total water volume contained in the entire system is 17.7 million litres. 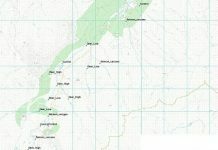 Up to six million parr and six million smolts per year can be produced in four batches, providing half of the fish farmers’ needs. 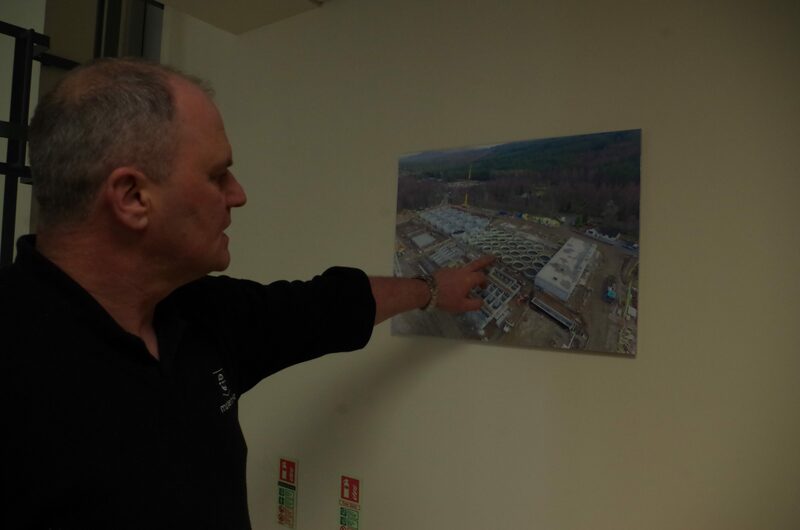 “We’ve just put out 2 million, which are the first smolts so far,” explained Inchmore’s hatchery area manager Allan MacDonald, a former fisherman who has been with the salmon farmer for 18 years. 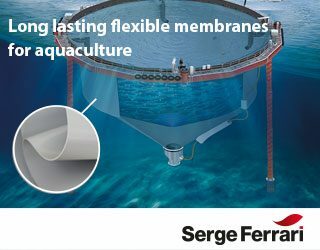 “Flow-throughs are the basic hatchery, water flows in and flows out – and they’ve been doing this for years, it was just the traditional way,” explained MacDonald. 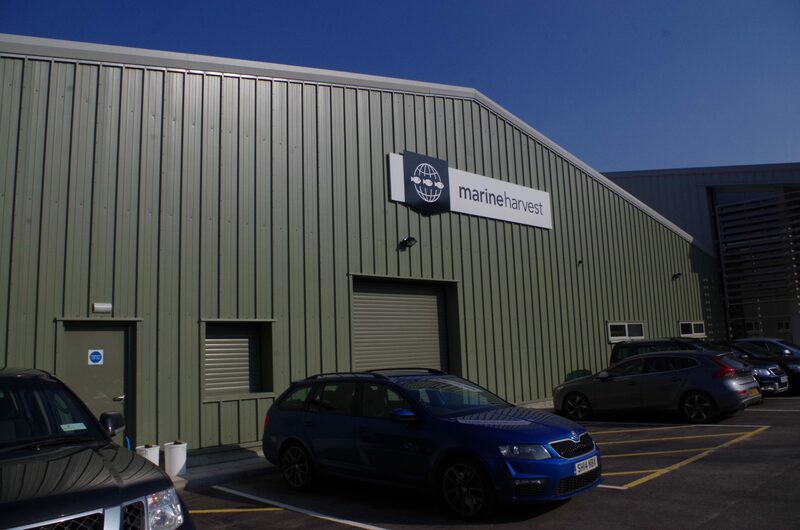 The new facility replaced Marine Harvest Scotland’s 40-year-old site that first opened in 1978. “There was an established hatchery here since the 1960s. The first recirc was built in 1994 in an old Marine Harvest factory and was operational for 19 years. Back in the 90s recirculation tech was in its infancy in Scotland,” he explained. The site boasts the very latest in tech, with winding pipes and huge tanks filling up the site to support Scotland’s number one food export. Salmon are grown here from eyed eggs into smolts, fry and parr, which are then transferred to the company’s 49 seawater fish farms and five freshwater loch site for maturation. MacDonald explained that as Mowi grew, their facilities needed to expand also. Inchmore followed on from their hatchery in Lochailort that was completed in 2014. Before that, the salmon farmer had a bottleneck and needed bigger tanks to produce smaller fish. “The idea with recirculation is that we can keep smaller fish for a longer period of time. It used to be that we had to fish out at 3, 4, 5 grams but now we can at 10, 15, or 20 g,” said MacDonald. Batches of 2 – 4 million eggs are delivered from Mowi’s broodstock farms in between November and July to start their journey in the disease-free environment. “It’s the less time the fish need spend in the loch, that’s the beauty of Inchmore,” he smiled.